This painting is done on a 10*30 special canvas. Wondering if we have enough seats available? Simply add the number of seats above and click “Register”. The system will check availability for you. Seating requests can be submitted once you make the reservation in the confirmation screen. 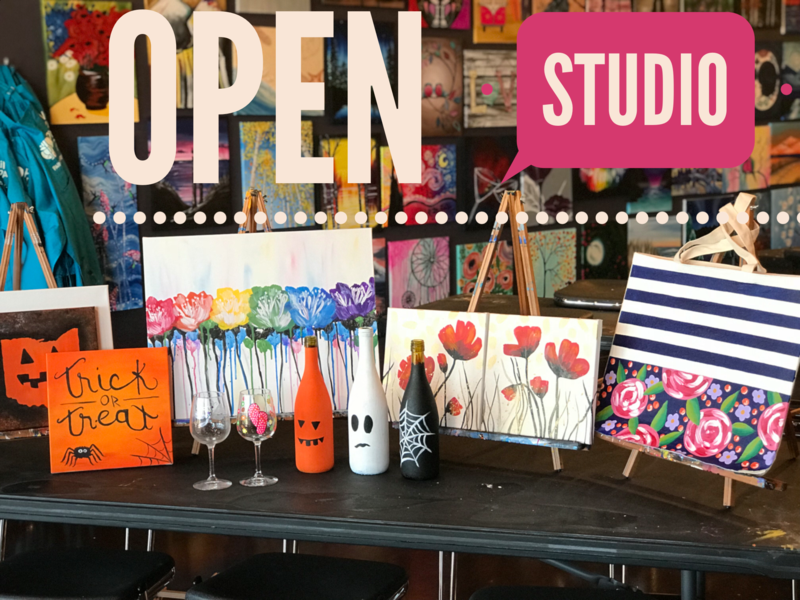 Pinot’s Palette is a pioneer of the paint and sip experience –enjoy art, while sipping a beer, wine or mixed drink, meeting new people and bonding with friends. This is a no-experience-required art class – all supplies included – directed by trained, local artists, who will guide you step-by-step through a featured painting. The more the merrier, INVITE YOUR FRIENDS! · Plan on arriving 15-20 mins before the start of the event.